People are trying to come after Cardi B once more. This time it’s all due to her latest single called MotorSport with Migos and Nicki Minaj. I said Trap Selena because who didn’t wanted to be Selena?She is a alter ego that everybody would want to be and i want the world to know how much i love her ? When the track first came out, Cardi’s fans thought that she killed her verse, but now it seems that critics are slamming Cardi for comparing herself to the late legend, Selena Quintanilla. On the track, we can hear Cardi say that she is the hood version of Selena. ‘Let me wrap my weave up / I’m the trap Selena / ¡Dame más gasolina! Skrrt,’ Cardi spit. 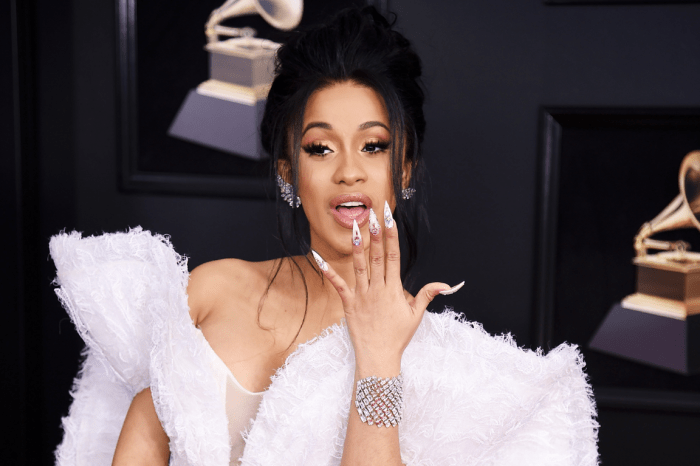 Critics started to question the audacity of Cardi to compare herself to such a hugely influential model of the Latin community. People reacted this way especially since the rapper only recently became so famous in the industry. The rapper said that she was simply paying homage to her idol. ‘I said Trap Selena because who didn’t want to be Selena,’ she tweeted. She apparently did not want to seem disrespectful like people thought, so they probably slammed Cardi for nothing. I️ said babe Issa snack! He said is a entree ? Since Cardi became as famous as she is today, she has often been targeted by critics who threw constant hate at her all over social media. But, on the other hand, we must admit that 2017 was an excellent year for this trap queen. Cardi B plans on spending around $1 million on her wedding. 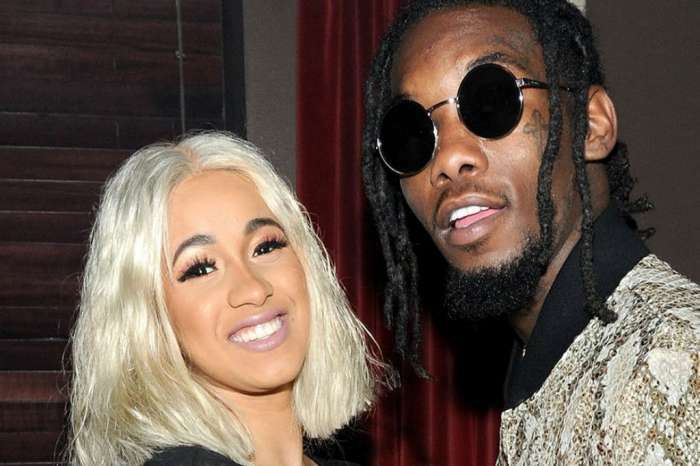 She recently got engaged to Offset in October, and she doesn’t plan on cutting off the wedding budget. 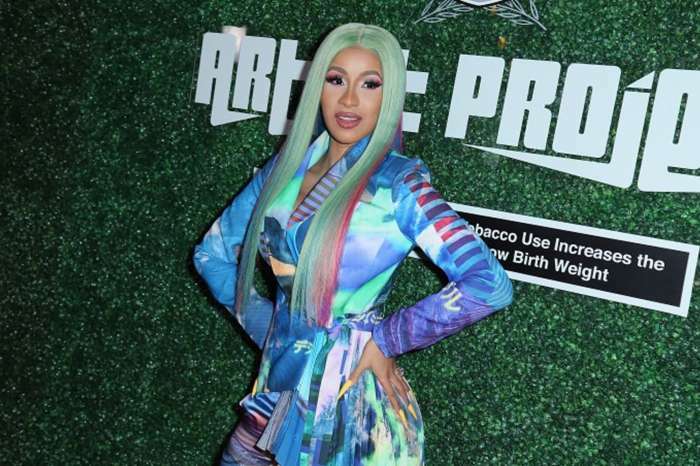 Cardi explained that while Offset obviously has ‘more money’ than she does, she still doesn’t think that it’s ‘fair’ to make him pay for everything.